Welcome to Shape & Beauty Salon. 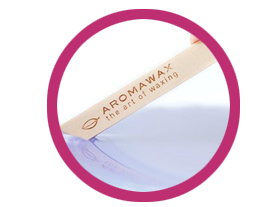 Aromawax – an aromatherapy based salon professional waxing system made with natural soothing ingredients. These superior low temperature hot waxes are perfect for use on any part of the body; they are especially suited to underarm and bikini line waxing. 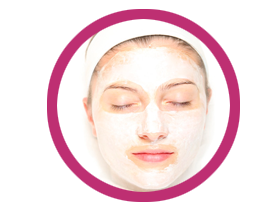 Our skin rejuvenating facials will assist the body in using it’s own natural processes to help counteract the effects of ageing, we use products that stimulate the natural process of skin rejuvenation. We offer a large range of Tanning Products for you to choose from , we match to suit all skin types and colour. Offering a Full Body or Half Body Tanning Option.